Check back here for release dates and links for each platform as they publish. Blog Tour Close & Competition Results! Today we come to the end of the Ascension of the Whyte blog tour. Below is a list of all of the stops, links to the posts, some brilliant review quotes and very importantly the name of the winner of the tour giveaway. Congratulations and I Hope you enjoy your prizes! 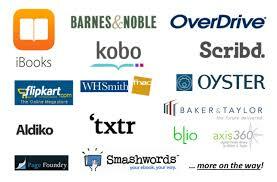 Finally to finish, I just want to say a big thank you to every blogger that helped to make this blog tour a success! I especially would like to say a big thank you to Faye from A Daydreamer's Thoughts for being a fantastic organiser to work with and for working so hard to make sure this whole tour ran smoothly. Of course the tour would not have been a success without all you readers who deserve a big thank you for following the tour, I hope you enjoyed it as much as I did! 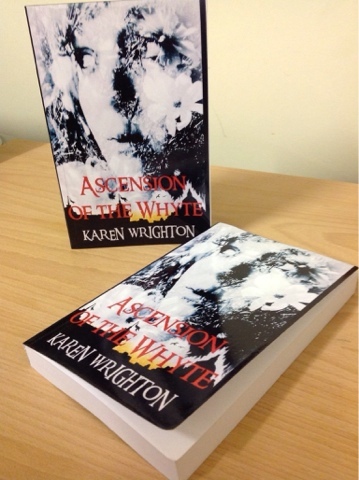 If you would like to receive a free copy of Ascension of the Whyte I have two proof copies and ten ebooks available, first come first served, for anyone who undertakes to provide an honest review on Amazon and Goodreads. Just email me at karenswrighton@gmail.com and if you are successful I'll have a copy sent to you by return. 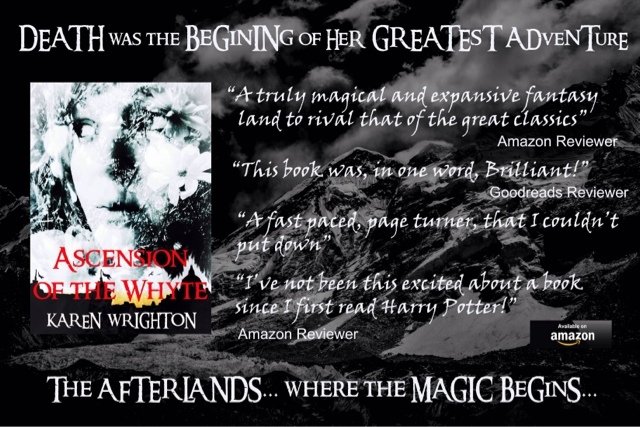 I have two un-corrected proof paperback copies and ten PDF or mobi copies of my book to give away in return for an honest review of Ascension of the Whyte on Amazon and Goodreads. To apply simply email me at karenswrighton@gmail.com and I will have the book winging it's way to you in no time! Looking forward to seeing all your reviews! 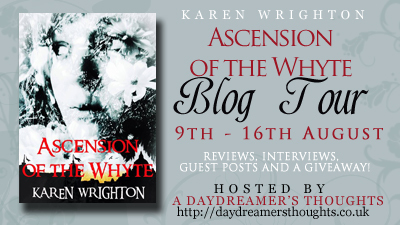 Blog Tour for Ascension of the Whyte is almost upon us. The first posts will be up and ready to enjoy on Saturday 9th August and as you can see from the Tour details below there are lots more to follow. 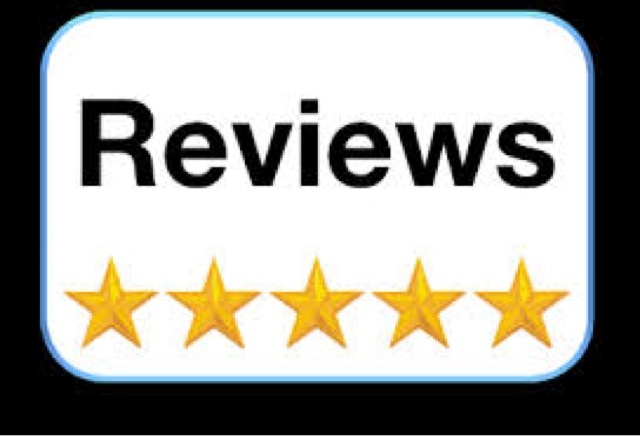 The next post will included details of all the links you will need to enjoy some really cool interviews, articles and top ten lists as well as details of the giveaways. Click on the links below the banner below each link will become active on the day of the Tour stated on the link. Click on the Banners to visit the Tour and if you would like to win a signed copy of my book enter the competition in the side bar. Enjoy, and Good Luck! There will also be a tour-wide giveaway during the tour! More details of that will be in the first post of the tour and the rafflecopter to enter will be on every single tour stop so there are plenty of chances to win some exciting goodies! And there you have the entire tour! Hope you’re as excited for it as I am!